Let LIFE come to your Party! We have been collecting back issues of LIFE magazine for about ten years and we love them as a sourcebook for period clothes and products from the 1930s and 1940s. Beware, though, LIFE was inordinately conservative, Anglophilic, anti-immigrant, and [to us] downright racist in its approach. 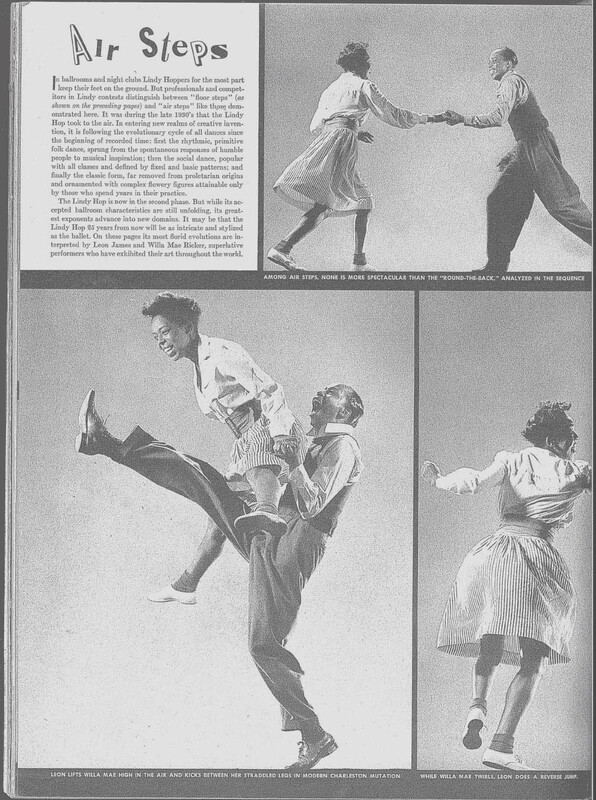 It seems that prior to World War II, when Lindy was largely within the Black community, LIFE looked down on the dance with amused condescension. 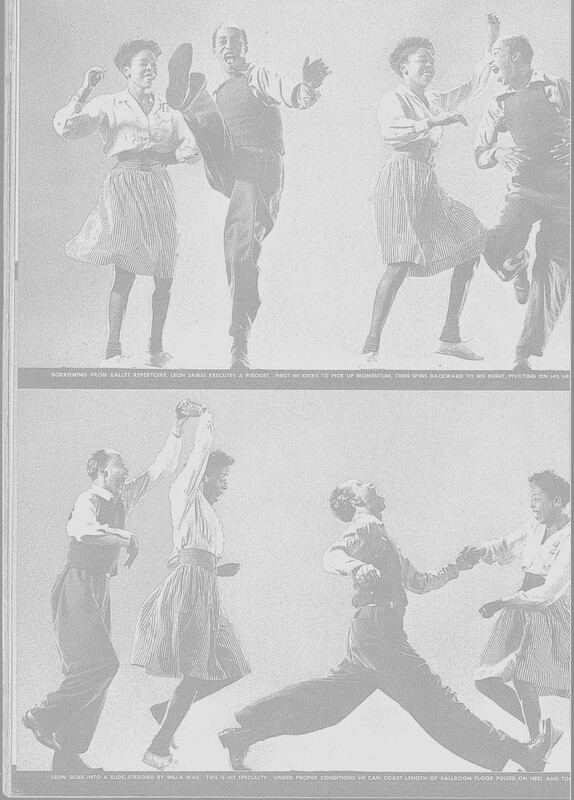 In the December 28, 1936 issue on American dance forms, Leon and Willa Mae are only identified as "These Harlem Negroes..." while other (Caucasian) dancers are identified by name. Often, the pictures were a thinly veiled excuse to inject some "cheesecake" into the magazine. 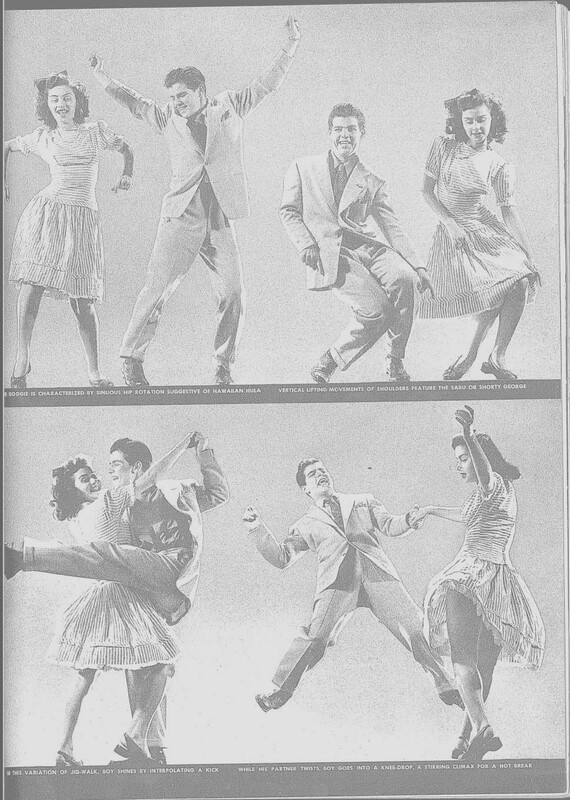 LIFE revelled in using the term "Jitterbug" [a term for an alcoholic] to deride Lindy Hoppers. 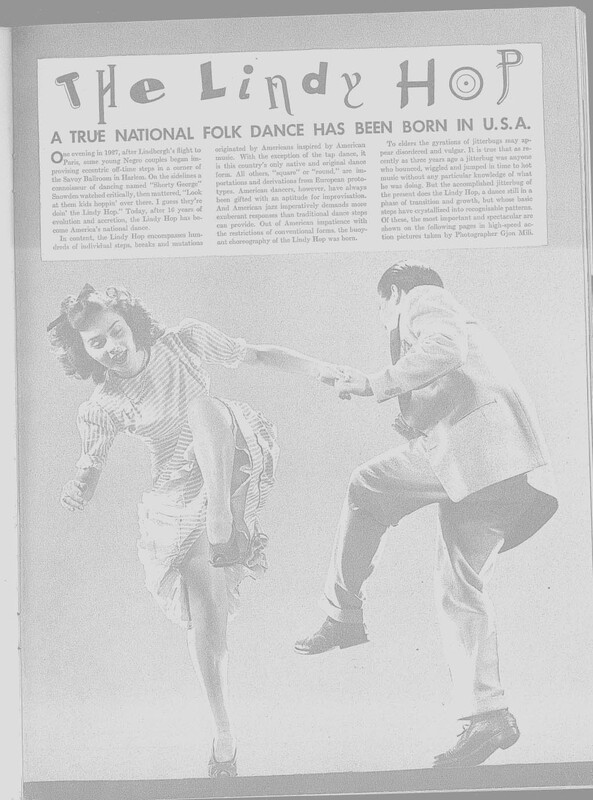 It was only in 1943 that LIFE discovered Lindy as "America's Folk Dance" after it had been adopted by the white community, particularly the GI's who were off fighting the war. 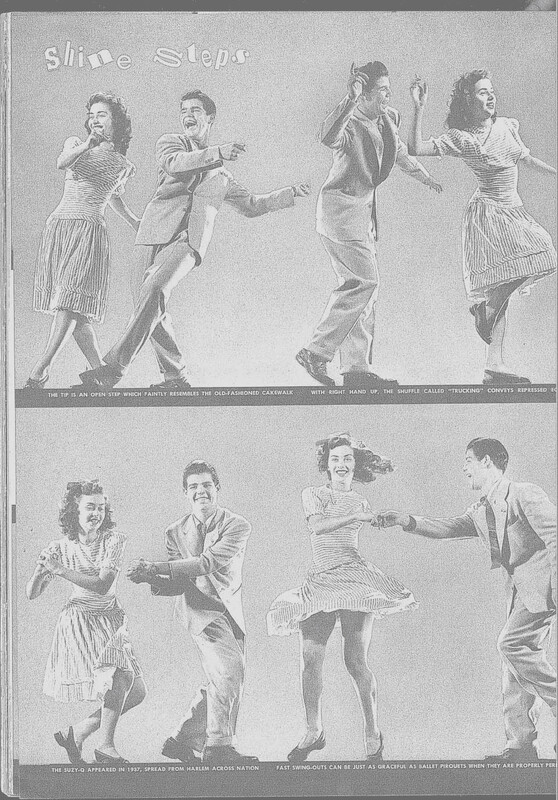 Candidly, Henry Luce, the publisher may have had a distasteful editorial policy, but he did hire some great photographers such as Margaret Bourke-White, Philippe Halsman, Alfred Eisenstaedt, and W. Eugene Smith. As a photographic record, we have nothing but praise for LIFE. 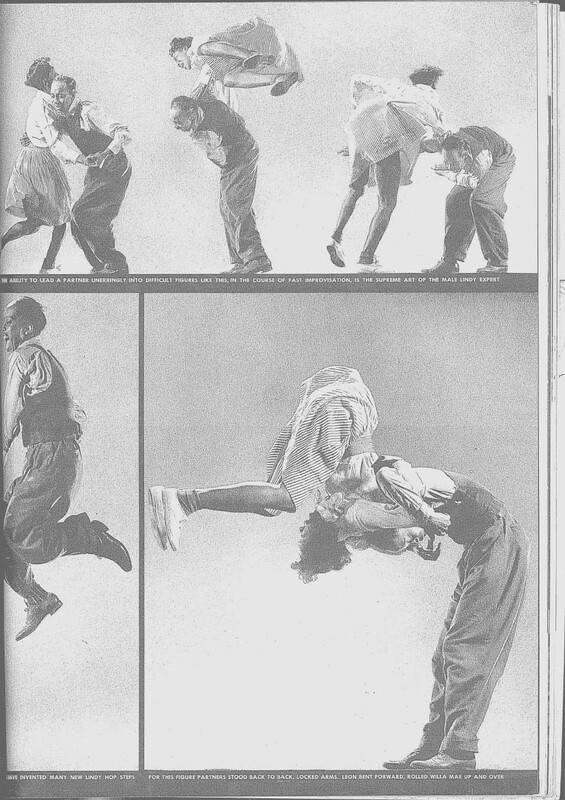 August 23, 1943: The LINDY HOP COVER ISSUE. 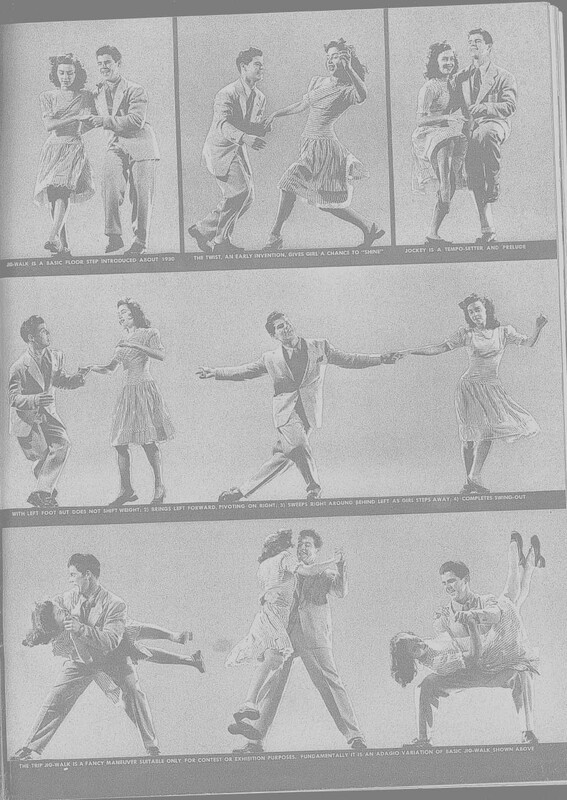 A full-scale discussion of Lindy and its origins including the classic pictures of Leon James and Willa Mae Ricker doing aerials, pp 95- 103. If you only get one, this is it! We have found most of our copies at estate sales after lots of laborious digging. At Savage Mills (see the Travel Guide), there is a store that has LIFE magazines on display carefully sorted by year. Expect to pay between $25 and $35 for specific copies. As the swing movement gains intensity, prices can only go up. 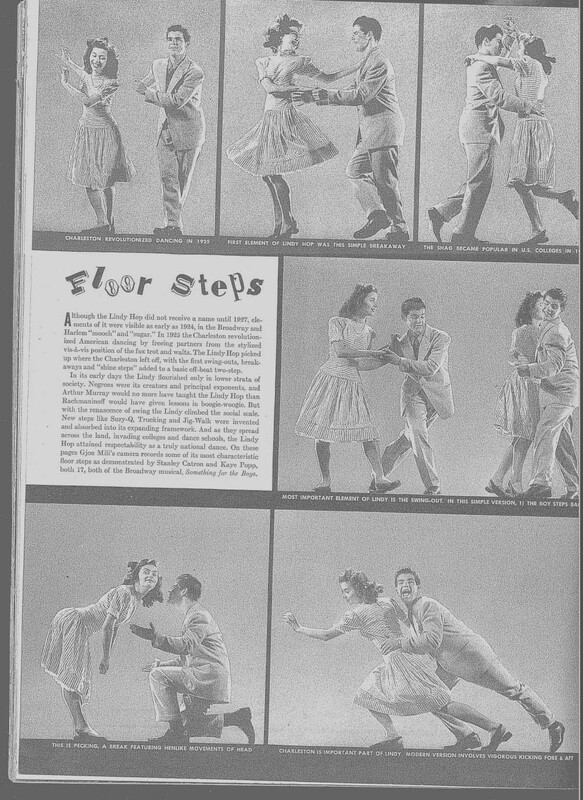 Here, for your viewing pleasure, is the famous August 23,1943 article on Lindy Hop. 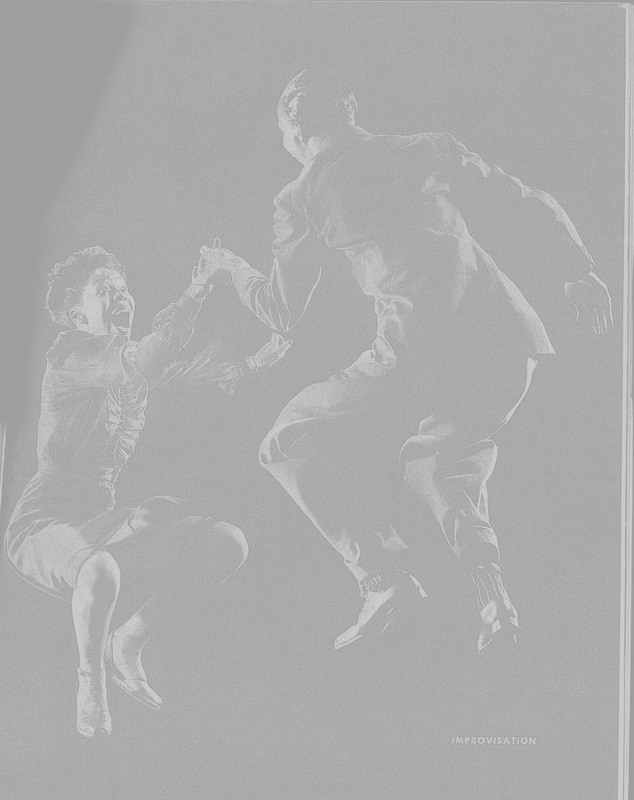 You can enlarge any of the small pictures to full size (11 x 14) by clicking on them. Also, just in case you can't read the fine print, you can also also download the article as a ".pdf" and enlarge it to your heart's content. Click Here to download the article as a ".pdf"
A "Subscription Copy" of the magazine has a mailing label affixed to the front cover. These were sent second class mail, and were often damaged in shipping. 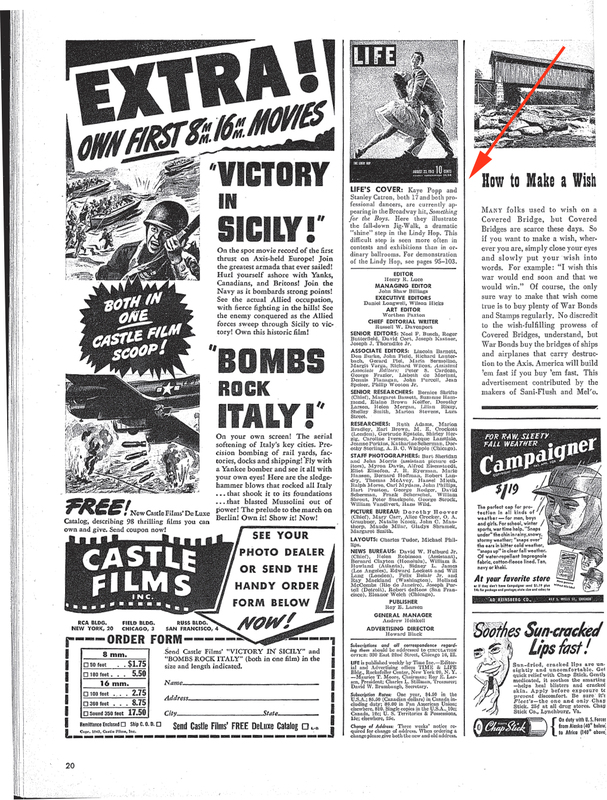 "Newsstand Copies" did not have to survive the mails and may be in better condition. The value of any particular copy is directly proportional to its condition. LIFE magazines are becoming rare because many people have been "breaking" them to sell the ads separately.